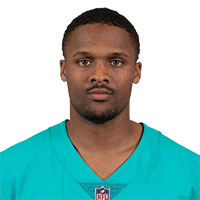 Analysis: Butler played two games with the Cowboys, during which time he failed to bring in his only target, before signing a two-year contract with the Dolphins. The 28-year-old will compete for a depth role in Miami this offseason and carries a cap hit of $805,000 in 2019. 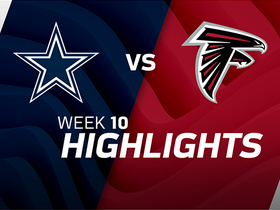 Analysis: Butler made the most of his limited offensive usage during Sunday's upset victory, connecting with quarterback Ryan Tannehill on a 23-yard TD pass late in the third quarter. The veteran nonetheless played only 40 percent of Miami's offensive snaps, and remains unlikely to achieve fantasy relevance again heading into a Week 15 tilt against the Vikings. DeVante Parker, Kenny Stills and Danny Amendola remain firmly entrenched above Butler in the Dolphins' depth chart. 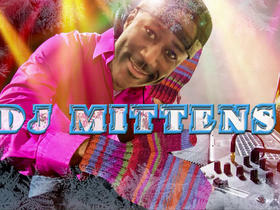 Analysis: Butler logged the third highest amount of snaps (34) among Miami's wide receivers during the Week 13 win. The 28-year-old will likely continue to serve as the Dolphins' No. 3 wideout as long as Danny Amendola (knee) remains sidelined. 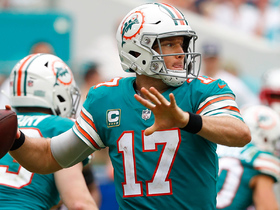 If he's able to continue developing chemistry with quarterback Ryan Tannehill, it's conceivable that Butler could secure himself a rotational role even when Amendola eventually returns to the field. Analysis: Butler gives the Dolphins needed wideout depth with DeVante Parker (shoulder) and Jakeem Grant (leg) currently hurting. 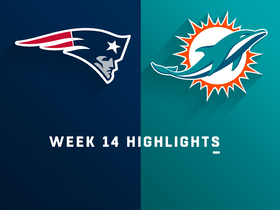 Even if both receivers are unable to play coming out of the Dolphins' Week 11 bye, Butler will still be behind at least Kenny Stills and Danny Amendola in the pecking order at the position. 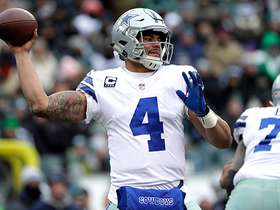 Dallas Cowboys quarterback Dak Prescott unleashes a deep ball towards the sideline and it is hauled in by wide receiver Brice Butler for 30 yards. 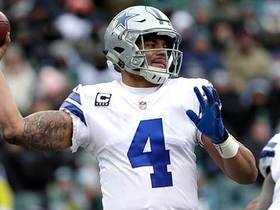 Dallas Cowboys quarterback Dak Prescott connects with wide receiver Brice Butler for a 20-yard touchdown. 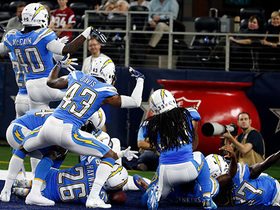 The Los Angeles Chargers celebrate another interception. Cowboys wide receiver Brice Butler gives the "Good Morning Football" crew their own D.J. names. 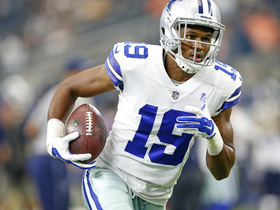 Cowboys wide receiver Brice Butler talks about how he has matured and developed as a player this season. 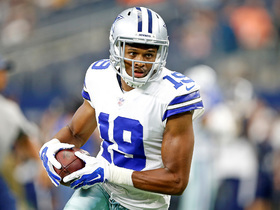 Cowboys wide receiver Brice Butler talks about how the team has continued to play with off-field distractions including the suspension of running back Ezekiel Elliott.